We can create for you a memorable musical experience during your own events such as Christmas, New Year, Mothers day, Valentines, National Holidays, etc. We also play music in senior citizens residences. Our forte is traditional folkloric music, but we can incorporate popular and/or country music as desired. Quebec traditional dance evenings : easy dances guided by a caller. There is also the possibility of a demonstration with a troupe of dancers and jiggers. Information: www.labistringue.net. 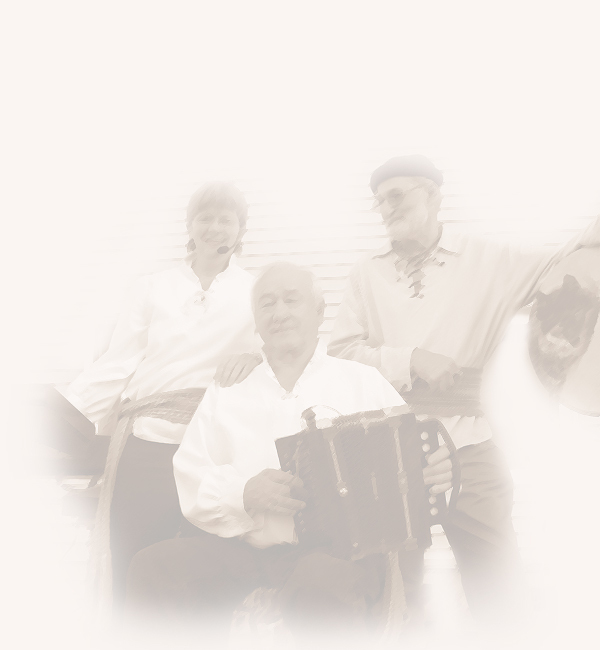 We play traditional Quebec music with a mix of instrumental pieces, songs and “songs to answer”. During musical meeting, Claire can accompany musicians on the piano. Laurencio gives diatonic accordion lessons. He has also developed a self-learning method.